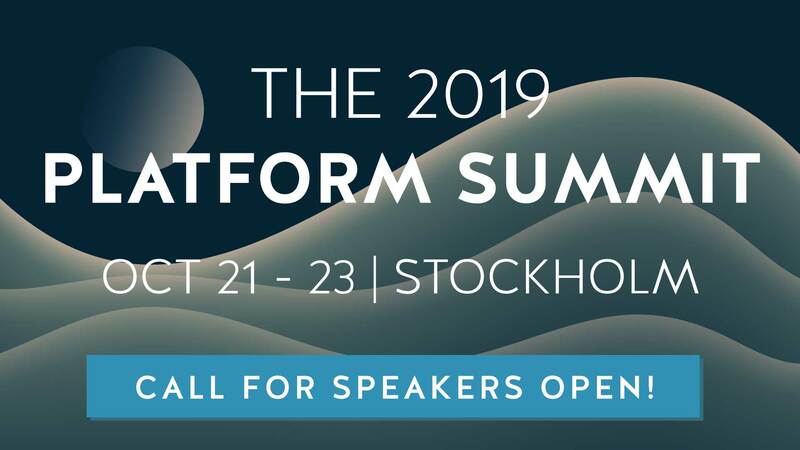 The Nordic APIs Platform Summit is renowned for its myriad of speakers from different industries and verticals. In advance of our 2018 offering, we sat down with two speakers from media and broadcasting – Nathan Brock, Principal Software Engineer, and Rafal Jachimczyk, Senior Software Engineer – who both work on the API Management team at the BBC. APIs have an increasingly important role to play at the BBC, in delivering content to front-facing products and partners. For over 100 years it has traditionally been a “linear broadcast company”, but is experiencing a paradigm shift in how it distributes content. Clearly, API management is fundamental to getting this right. Nathan and Rafal see their role in the API Management team as providing the means to enable the “vast” API landscape in the BBC. It’s a work in progress, but they see the team as leading by example with the goal of making the API space “more unified and easier to consume”. “some parties still exchange data with us via FTP connections, wheres others are happy with JSON APIs”. “we will see new era of both API and user/machine facing applications where a single identity is used to navigate the rich ecosystem…human identity and machine identity [will be] working together in a coherent API landscape”. “a growing numbers of autonomous teams across the organisation, whilst still providing a common and unified onboarding process and access platform”. The BBC is a huge organization and they have some unique insights in delivering API management at scale. Delivering at scale has meant customizations in their approach, including delivering their own proxy software and filling in where commercial API management products miss the mark. The guys are keen to share their experiences in this space, and what they describe as “our need for modularisation”. They’ll also discuss how the API Management team incorporates and imbibes ideas from many different autonomous teams across the organization. MicroTypes: Composability in HTTP APIs. “It’s great to see passionate and interesting people come together in one place to share their ideas and thinking of what we are as an industry and where we’re heading”.